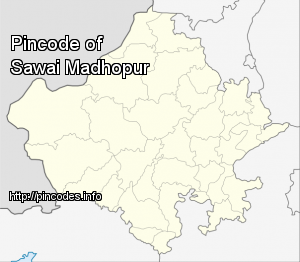 Sawai Madhopur (Hindi: सवाई माधोपुर ) is a city and Municipal Corporation (Nagar Parishad) in the Sawai Madhopur District in the Indian state of Rajasthan. It is the administrative headquarters of the district. It is home to the Ranthambore National Park which includes the historic Ranthambore Fort, a UNESCO World Heritage Site. Sawai Madhopur is famous for the Trinetra Ganesh temple and its guavas, affectionately known as "Madhopur guavas" in Rajasthan. 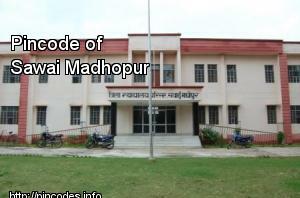 Sawai Madhopur was built as a planned city by Maharaja Sawai Madho Singh I of Jaipur on 19 January 1763, who named the township after himself. On 19 January, Sawai Madhopur celebrates its foundation day. Subtropical, dry climate with distinct winter, summer and rainy season.